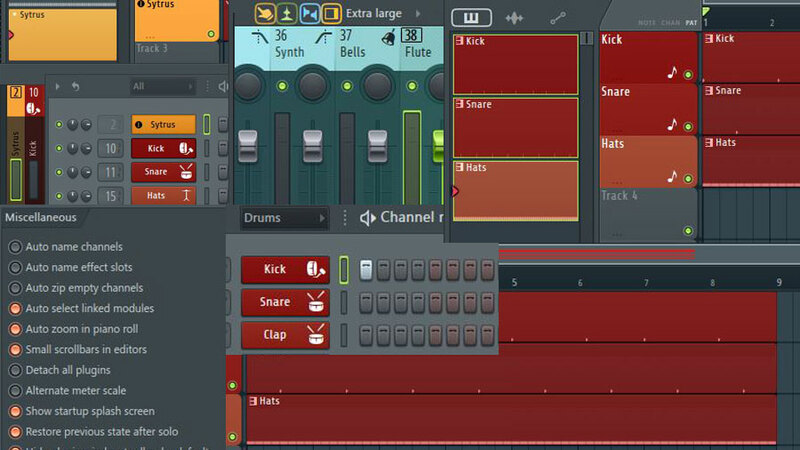 One thing that FL Studio is known for is its workflow. 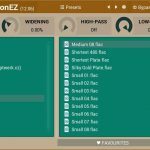 But there are some features that you might be missing out on that can speed up that workflow even more. Let’s start with the Channel Rack. If you press Alt+g you can group selected channels together under one name. You’ll notice at the top of the Channel Rack, there is a dropdown menu that says “ALL.” When you create a group and name it, you’ll be able to access them through this menu. 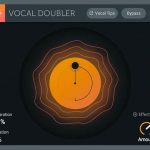 This can help you quickly jump between your drums, instruments, synths, basses, etc. Another option would be to simply color these groups for quick visualization. You can select the channels you want to color and click the arrow at the top right of the Channel Rack and choose “Color Selected.” Also, if you middle click your mouse on a selected channel, this will bring up the option to name, color and set an icon for further visualization. Still, sometimes you just have too many channels and you just want to focus on specific ones inside of a group. Alt+z will minimize any selected channel, while leaving the other channels at full size. You can see here, the purple channels I selected have been zipped and the remaining blue channels have been left alone for me to access. You can still access these zipped channels by clicking them to pull up the Channel Settings, or right-clicking to restore them to full size on the Channel Rack. I know I personally will try out a lot of different samples and VSTi’s in a project, leaving me with numerous channels that aren’t actually relevant to the project anymore. If you go to Tools from main menu and go to Macros, you’ll see the option to “Purge Unused Audio Clips.” This will delete any audio that you haven’t placed into the playlist or added any steps to in the step sequencer. You’ll also see “Select Unused Channels.” After the unused channels are selected, hit ALT+delete to delete these channels. 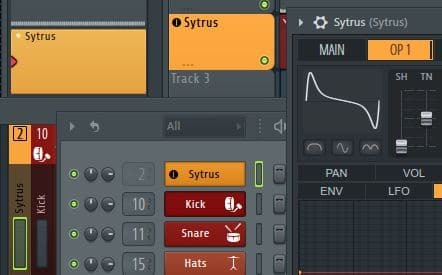 With the FL Studio 20.1 update, we received a new feature that allows us to drag and drop audio and instruments directly onto the names of the tracks on the playlist. 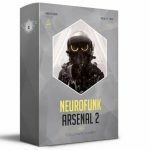 This will automatically create a Playlist track, a new Channel and link it to an insert in the Mixer. Before, you had to create each of these one by one by naming, coloring and linking the Channel to the Mixer manually. The playlist picker is a quick way to access your patterns inside the Playlist. You can right-click any of the patterns and split the channels to create individual patterns for each channel for quick arrangement in the Playlist. After that, highlight all of the patterns in the Pattern Picker by selecting the first and last pattern while holding Shift and drag the first pattern onto the first track of the Playlist. The patterns will be named after your channels and the tracks in the playlist will have the same names and colors as those patterns. You can also hit F4 to rename or recolor any of these patterns. Another convenient option inside the Playlist and Piano Roll is the mini preview. This will be located at the top of the Playlist or Piano Roll. Select the dropdown menu for each section and go to “View” and select “Mini Playlist” or “Mini Piano Roll.” This will allow you to quickly jump to any section of the Playlist or Piano Roll by dragging the highlighted box or clicking the area you would like to focus on. 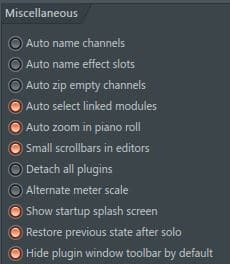 One thing that I like to keep turned off in the Miscellaneous settings under Options in the General Tab is “Autoname Channels.” I personally use my own FL Studio template, which I’ve already named my channels. That way when I load a sample into the “Kick” channel, it will keep the name “Kick” instead of changing it to the random name of the sample. 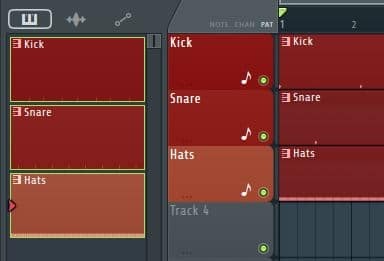 This helps with channel splitting and adding these patterns to the Playlist because the names and colors will always stay the same in every project. My kicks will be named “Kicks” and my pianos will be named “Piano,” always. I already have my template setup to have each of these linked to the Mixer and color coordinated for quick visual access. I also have “Auto Select Linked Modules” turned on, which allows me to click on a channel and have it automatically highlighted when I go to the Mixer. Another option that might interest you is “Detach All Plugins.” If you have multiple screens, this will allow you to drag your plugins into any screen. 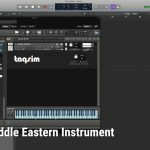 You can also detach the Mixer, Channel Rack, Piano Roll, or Playlist to move it to a new screen from each of their dropdown menus. 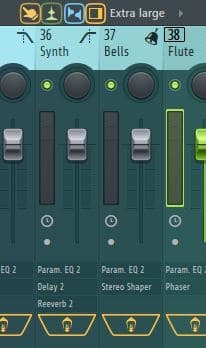 Last, but not least, the Mixer has a great option for quickly accessing your plugins. If you switch to the “Extra Large” view, you’ll see the names of each plugin at the bottom of each insert it’s on. If you hold ALT and click on these names, you can pull up multiple plugins from different inserts at the same time. Having an overview of all of the plugins will save more clicks and more time, instead of clicking on each individual insert to view, add or delete plugins. Hopefully, these quick tips will speed up your workflow by giving you better overall organization in your projects. For more tips and tricks in FL Studio and music production, check out my youtube channel, Inflightmuzik. 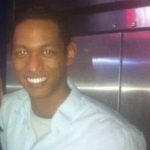 Ian Ross, AKA Inflightmuzik, is a music producer and entrepreneur with over 10 years of experience. 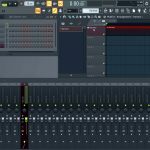 His DAW of choice is FL Studio, which he began using with version 4. As a self-taught pianist, who later learned traditional music theory in college, he brings knowledge and understanding from both forms of education.Visit his Youtube channel and Facebook page.